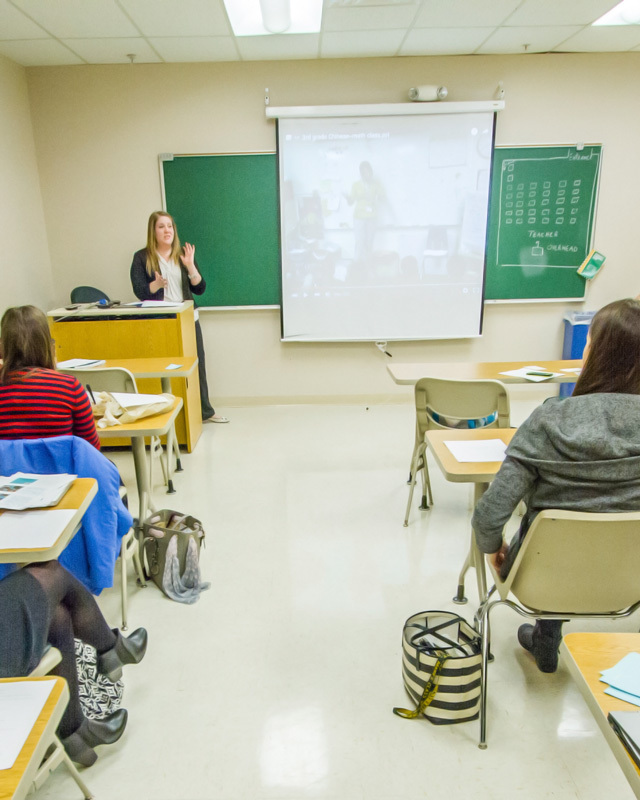 Learn the practical reality of making and evaluating the public policies of our political system in Wilmington University’s flexible and affordable bachelor’s in government and public policy degree program. You will graduate prepared to start your career as a policy or management analyst, public affairs specialist or campaign manager, or to continue on to graduate level study in government, law, or a related area of study. You can choose between two concentrations, Social Policy or Compliance, to align your degree in government and policy with your specific career goals and interests. You’ll put theory into practice through internships and cooperative learning experiences that hone your skills and build your resumé. Students who choose the Compliance concentration will earn 30 of the 40 required credits necessary to sit for the Certified Anti-Money Laundering Specialist exam, which is a recognized credential in the financial industry in the anti-money laundering sector. Guaranteed Admission to Delaware Law School! Wilmington University students graduating from any degree program who meet specified academic criteria are guaranteed admission to Widener University Delaware Law School’s Juris Doctor program. Graduates of the government and public policy degree program are a natural choice to continue onto law school via this exciting partnership. Finish your government and public policy degree faster by transferring an associate degree or other credit. You only pay for the courses you need to complete your government and public policy degree. B.S. in Government and Public Policy graduates. Your bachelor’s degree in Government and Public Policy prepares you for a rewarding career influencing policy and helping your community. and How Easy It is to Start Your Government and Public Policy Degree.